We are excited to unpack Who We Are and What We Do during December! 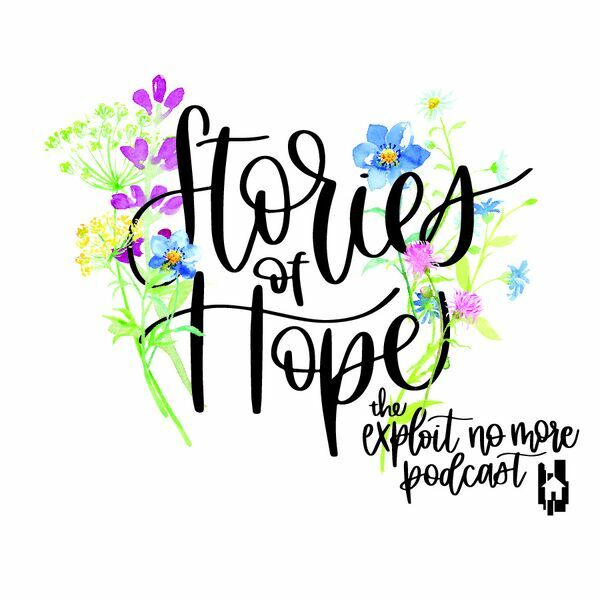 In this episode, Jarrett and Melania, Exploit No More's Executive Coordinator, discuss the impact and importance of the MKE Resource Hub which provides personal care items to at risk youth and those affected by human trafficking. Learn more about the MKE Resource Hub, here. As an added bonus, we will have a new episode every Wednesday this month, so stay tuned!